Spectators may not be familiar with Leuven, but you should be. This city was a commercial centre and county capital more than a century before Brussels was even founded. Boasting the largest University in the Benelux Union, the city is a rich piece of European history waiting to be discovered. 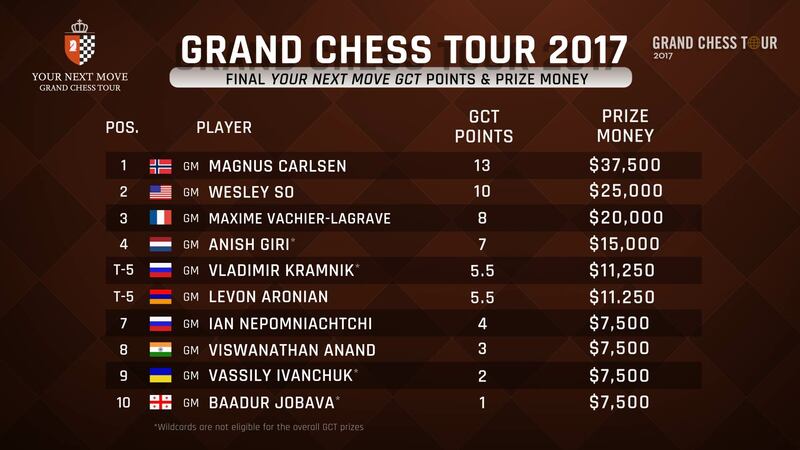 The participants in the YNM GCT tournament will play 9 games of rapid chess and 18 games of blitz for a total prize fund of $150,000. 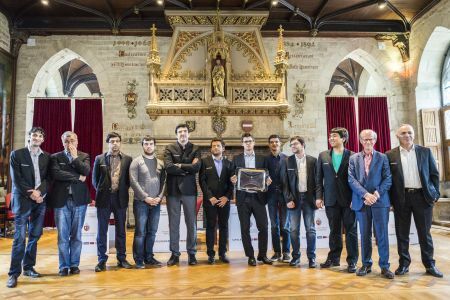 The Grand Chess Tour will be complemented this year by a traveling exhibition of chess-related art and artifacts from the Dr. Jeanne and Rex Sinquefield Collection and the permanent collection of the World Chess Hall of Fame. Spectators can view the exhibit June 28-July 2 at the Leuven City Hall.